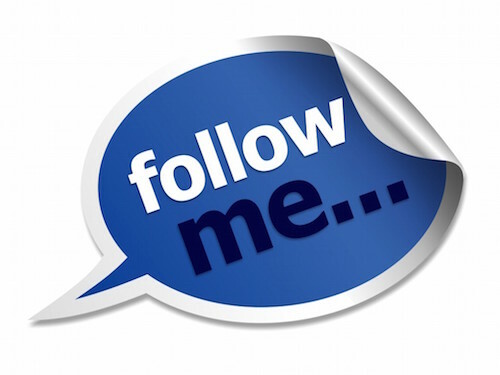 Follow Me - Cebod Telecom "
Always be reachable and approachable. With Follow me feature, your office travels with you. Use this feature to redirect your incoming business calls to a preferred phone number when away from your desk or extension. What is the best business phone service for a small business? Do you provide services for government offices?